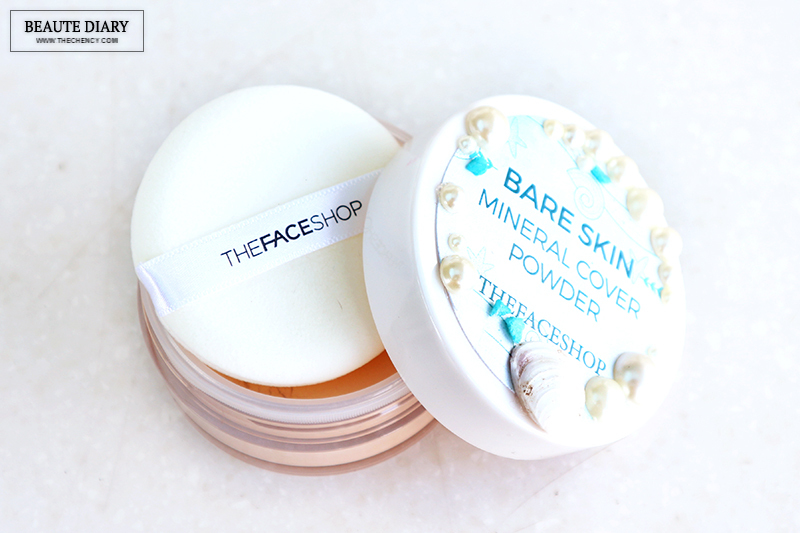 This is THEFACESHOP Bare Skin Mineral Cover Powder; in summary is a loose setting powder / as a mineral foundation if you want to. 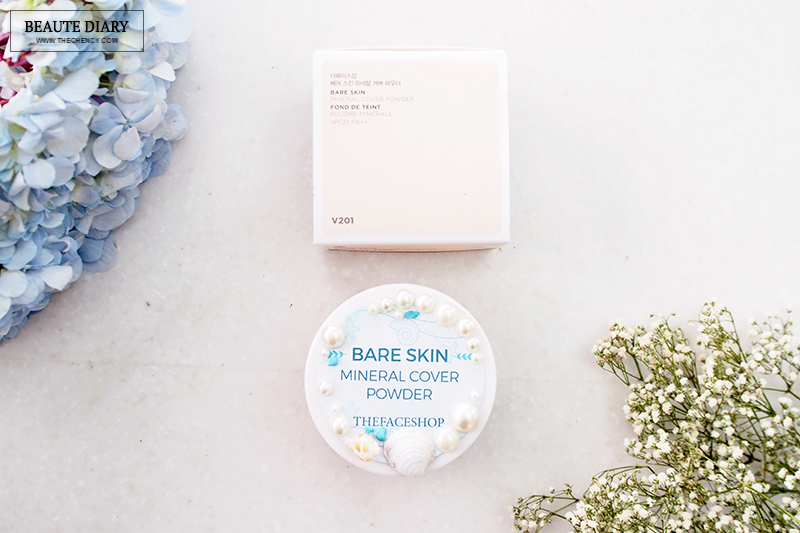 It claimed to give a long-lasting immaculate smooth finish, a blurring effect that covers skin bumps and pores and smart seed cares for dead skin cell and sebum to maintain clean, smooth and clear skin. It is actually available two color shades; V201 Apricot Beige & N203 Natural Beige BUT somehow THEFACESHOP's Malaysia only available in shade #V201. This color shade has an apricot-beige tone which complements both yellow and red skin in a natural way. It is also has SPF27 with double PA for an extra protect from the sun. The powder is very finely milled and super smooth and soft when applying to the skin. It does not settle into any fine lines or looks cakey on top of cream concealer or foundation which is definitely a plus point for me. 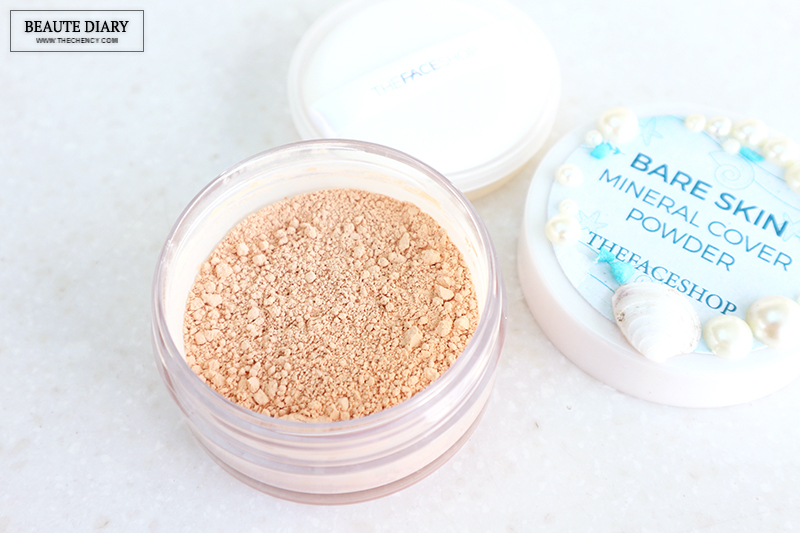 Personally, I love to use this Mineral Cover Powder to set under-eyes and highlighted area as a brightener. 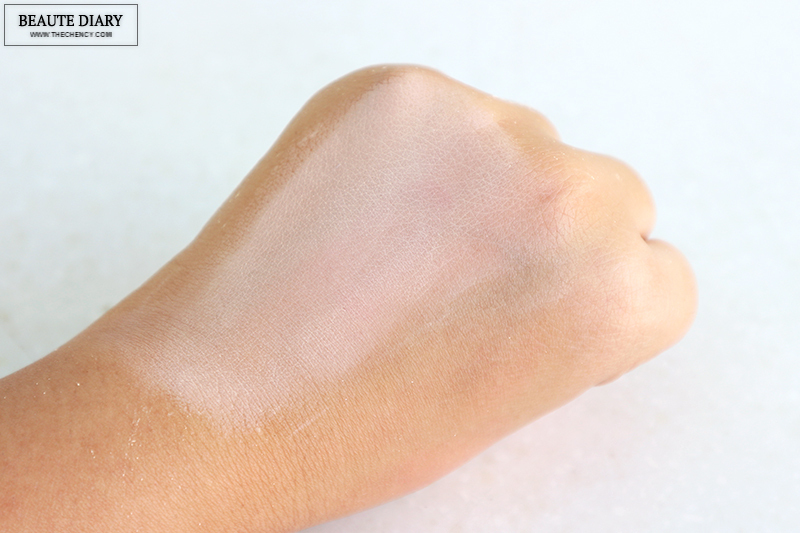 It gives a natural brightening effect without white-cast. Besides, it does work like what it's claimed, control my sebum pretty well. My nose area is the part where I tend to get oily easier since I am combination skin, using this Mineral Cover Powder, I noticed my nose area was less oily and not melting around the sides of my nose. Guess it is because it has Smart Seed Hawaii Clay ingredient inside to absorbs excess sebum and impurities kut... Finally, I find a great alternative for my faves, Laura Mercier Translucent Powder. 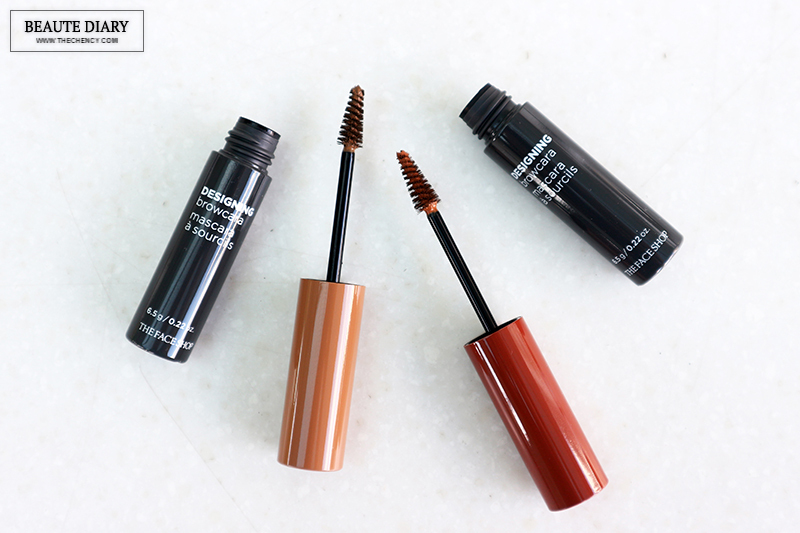 THEFACESHOP Designing Browcara is a smart brow mascara with pinke tree shaped dense bristle wand design that can create eyebrow look fuller in a natural way. It is available in 5 colors to match the hair color. It is also designed without smudging & clumping by water, perspiration, and sebum for a long period with cross-fitting formula. There have two ways to use this Designing Browcara. 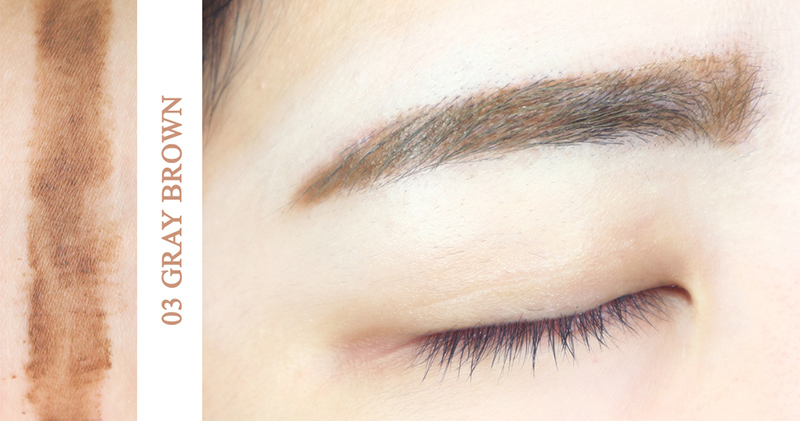 The first method is as brow mascara to match your hair color. The second method is as single all-in-one; brow pencil + brow mascara without getting messy because of the pinke tree shaped dense bristle design where you can draw a thin stroke or define using the front tip. 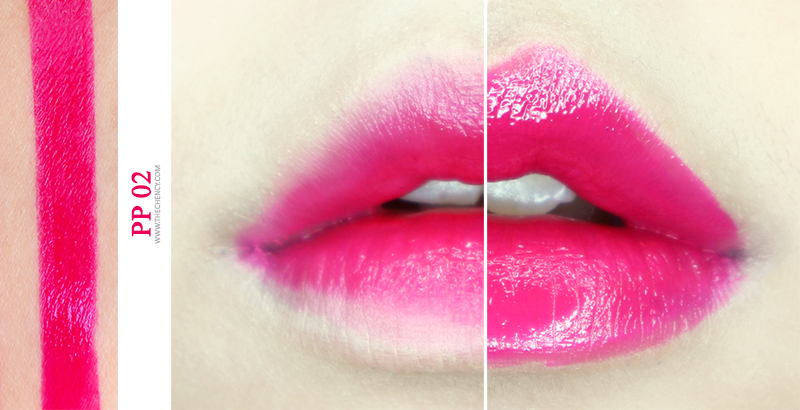 The color is pigmented in a natural way without looking too bold. Strobing game goes stronger! 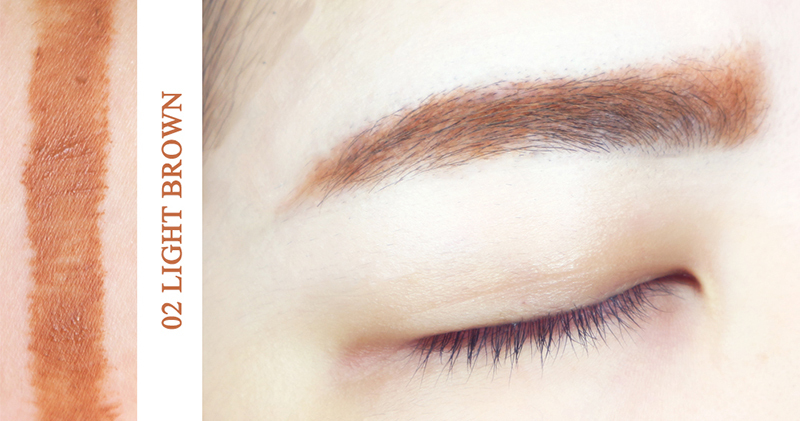 Korean makeup is popular for the healthy dewy skin. 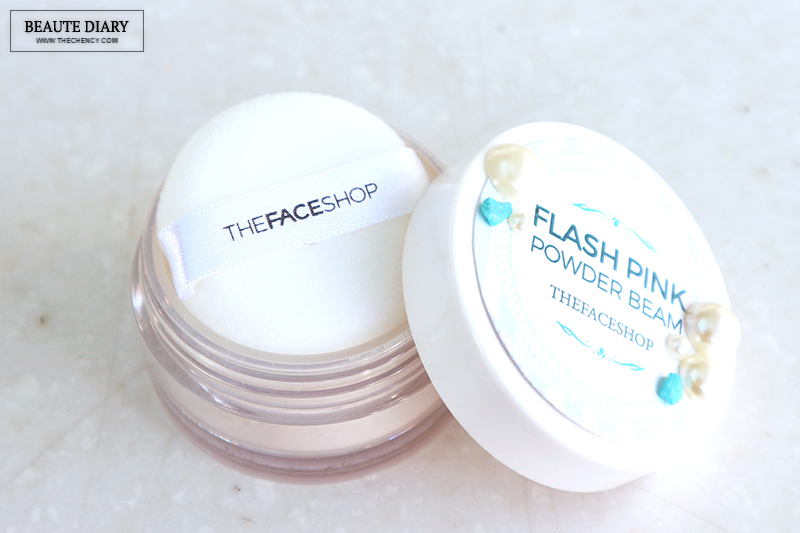 This THEFACESHOP Flash Pink Powder Beam is an illumininating pink powder with multi-shimmering effects that creates 3D definitition and adds youthful brightness to the skin, depending the angle of the light. 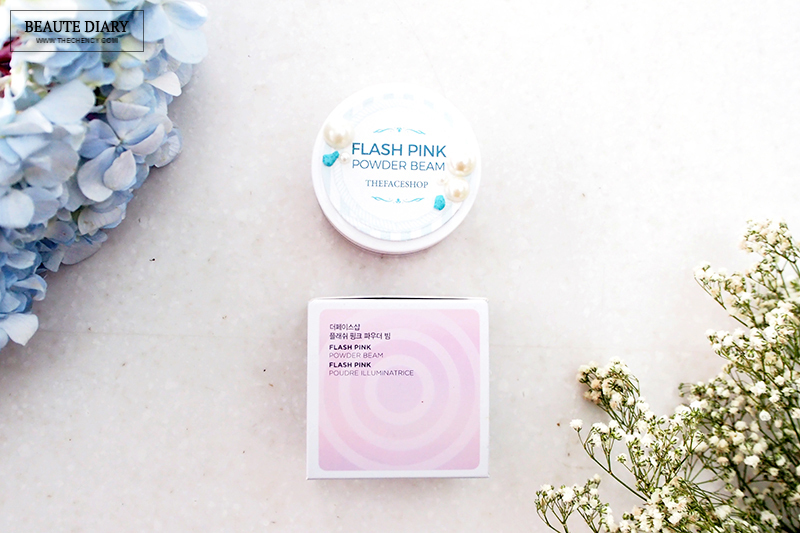 The special about this Flash Pink Powder Beam has Hawaian Clay ingredients inside which is well know for excellent brigtening effect to care for skin's naturally bright and clean state. 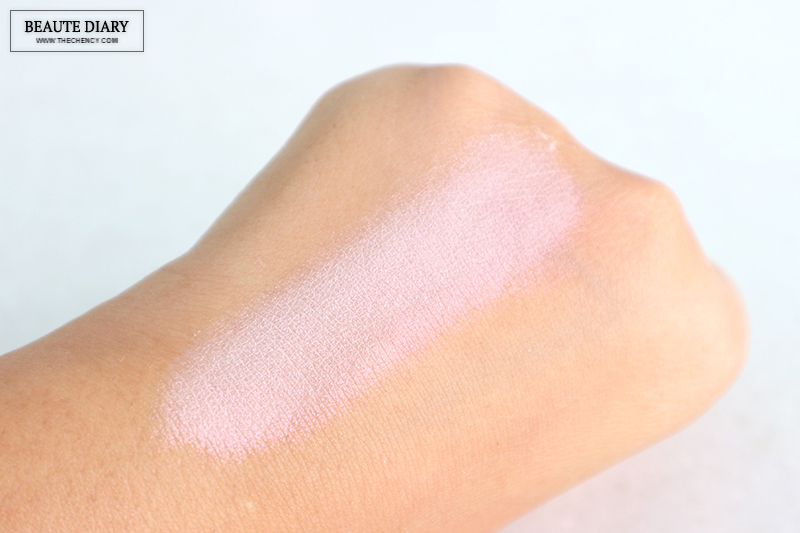 Although you might think is illuminating powder might looks too pink on the picture (heavy swatch) but actually it's look natural on the face. 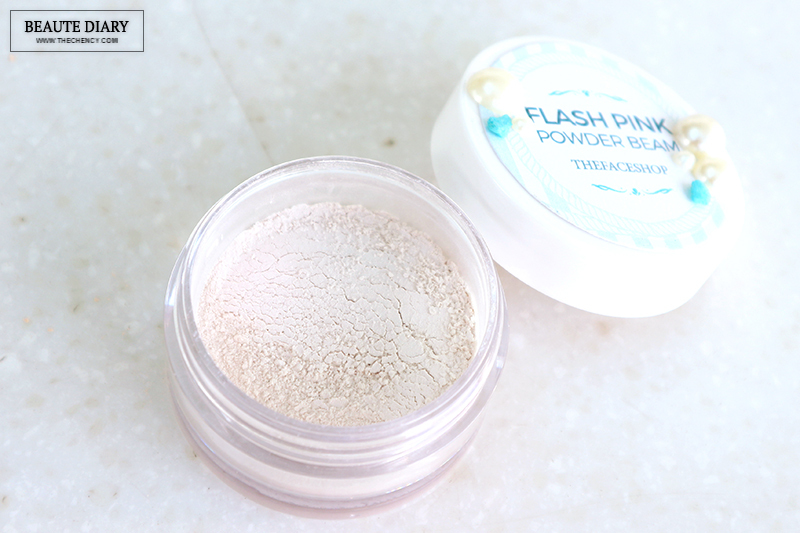 The powder is so finely milled and the best part is does not enhance too much of the skin texture. 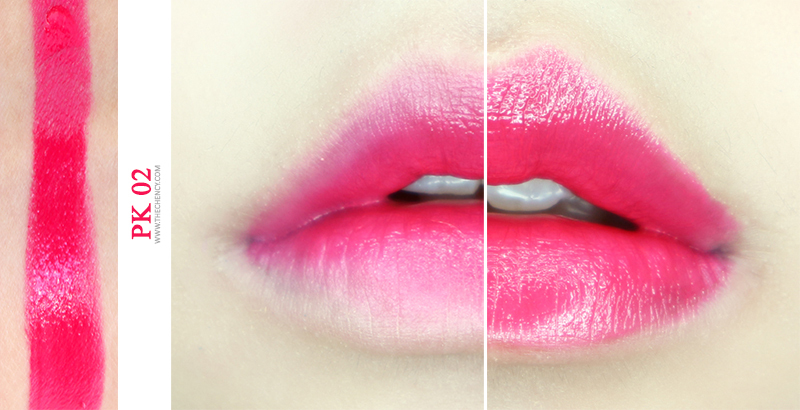 The pink color does helps to create an illusion of healthy and radiance complexion. Applying at T zone and C zone for 3D effects on area for youthful-looking such as forehead, cheek and jaw. 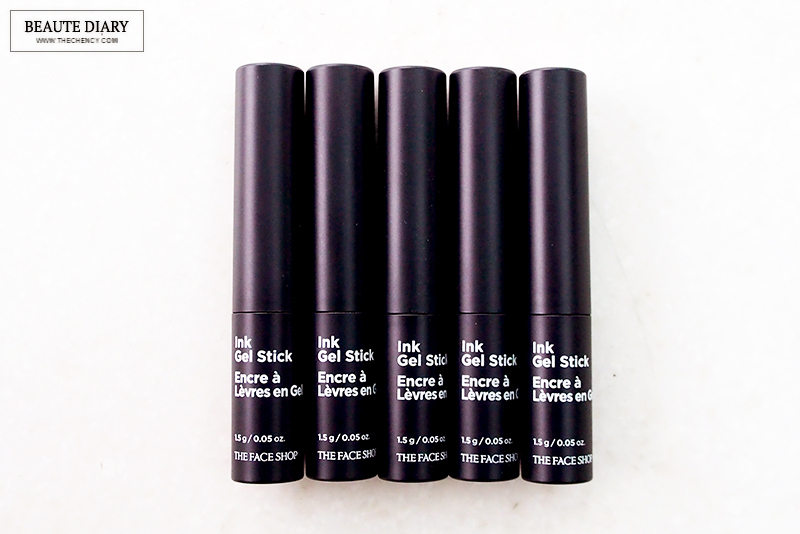 THEFACESHOP Gel Ink Stick glides on like a dream! This is a moisturising lipstick but what so special about this is delivers a full opique color just in one swipe. 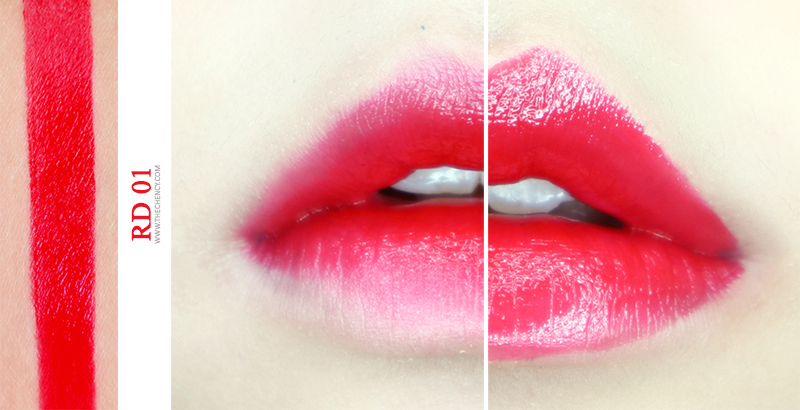 It gives a long lasting, clear and vibrant color and slides on the lips with zero fiction. 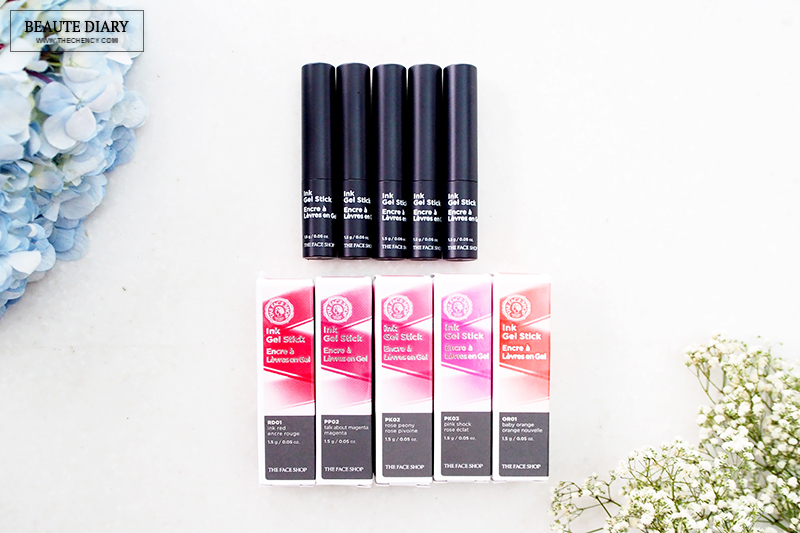 This Gel Ink Stick contains Sufflower Seed (moisture & anti oxidant effect), Rose Seed (moisture & strengthem skin barrier) and Plum Seed (moisture effect) to obtained from plant seeds that delivers healthy redness to the lips. Besides that, it also contains Bugarian Rose Oil for nourishment and Liquip Barrier ultra moisturizing effect. The best word to describe this Gel Ink Stick is like butter. 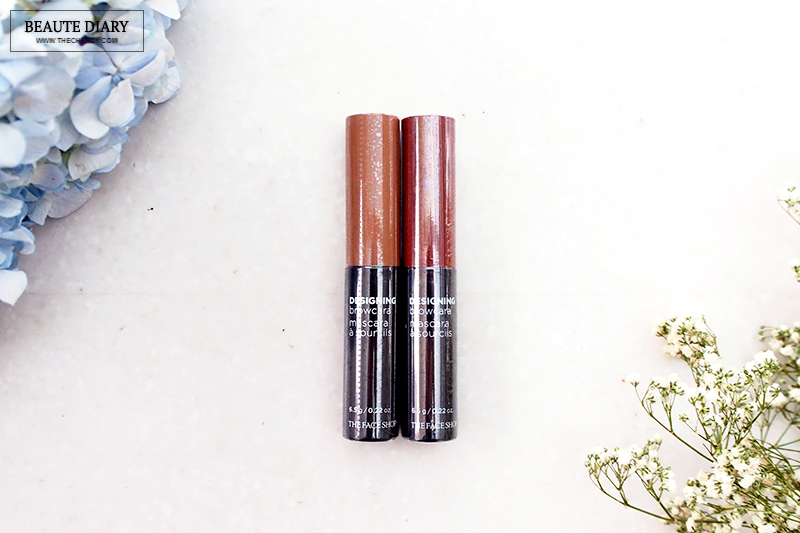 The soft meltion gel texture glides on the lips super smoothly and the pigmentation can be archived easily just in one swipe. And because of the soft meltion texture, cone of the stick has been hand cut without any furnishing to maximise the texture and this lipstick has a smart elevating system where 0.5mm per rotation for a control amount of each time usage. 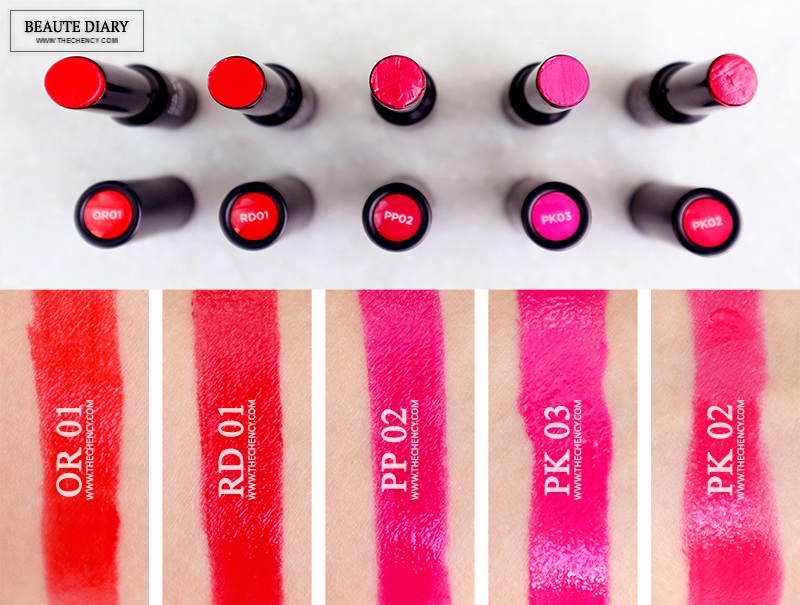 It is available in 11 color shades; mostly pink and red shades all in pink undertone. If you have a dry / chapped lips, then you should try out this Gel Ink Stick. It moisturize my lips all day long and the pigmentation is fully opique even after having meal, there's still a good amount of color stays on the lips. Not going to lie, this Gel Ink Stick does leave a stain after removing. 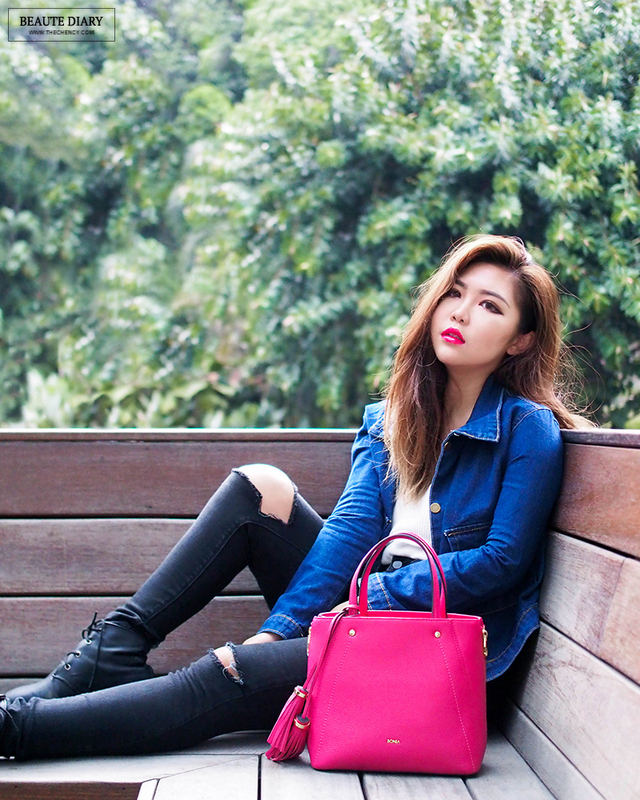 By the way, color matching bag from Bonia. You can use my code for 10% off during checkout. That's the cushion powder I would like to have for my new one. :) I love the color actually. I love the fresh, vibrant ink gel sticks. They look great on you. awww..the lip colors all so nice. wanna check out soon on them. I love the browcara. Will get 1 for myself. I always enjoy reading your blog cause it's always so prettily presented! i like the colour and composition! would definitely check them out as the price is quite reasonable as well. 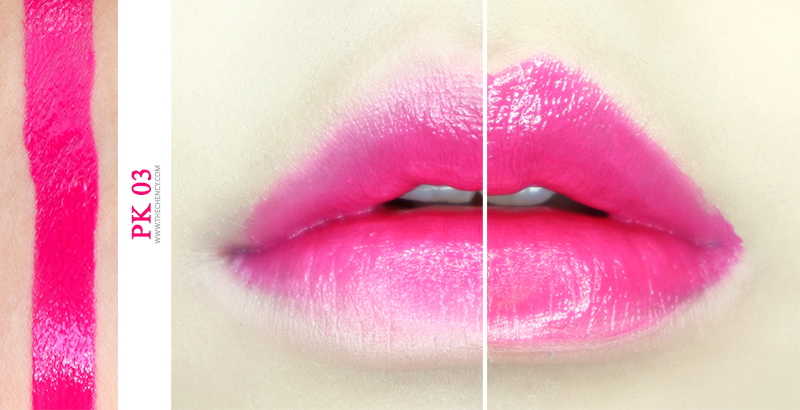 Love the way you put the gradient lips. I could never make it look good on my lips.